Children (of all ages) will have the opportunity to see big equipment up close! With vehicles ranging from fire trucks and ambulances to excavators, and tractors! There will be something for everyone. Each vehicles will be manned by employees from the donating organization to help everyone get "up close & personal". Assist with displaying poster within local business and distributing poster to all local day care centers and elementary school's grades PreK - 5th in the Golden Triangle area. Assist with marking entry and exits into the event and parking the service vehicle for the show. No event can be complete without the Dismantling team. You are the heart and soul of a true volunteer! One that will stay until the end to make sure the soccer complex is just a clean as we found it once we leave. 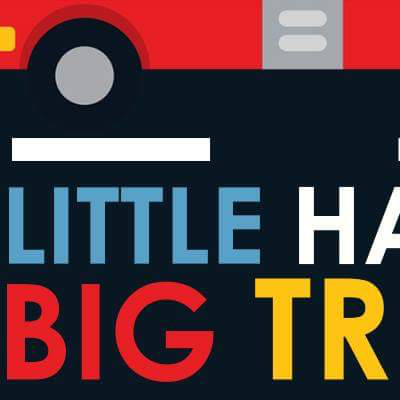 Log in to see who is volunteering for Little Hands, Big Trucks !